OnePlus has once again teased its upcoming flagship smartphone, the OnePlus 6. 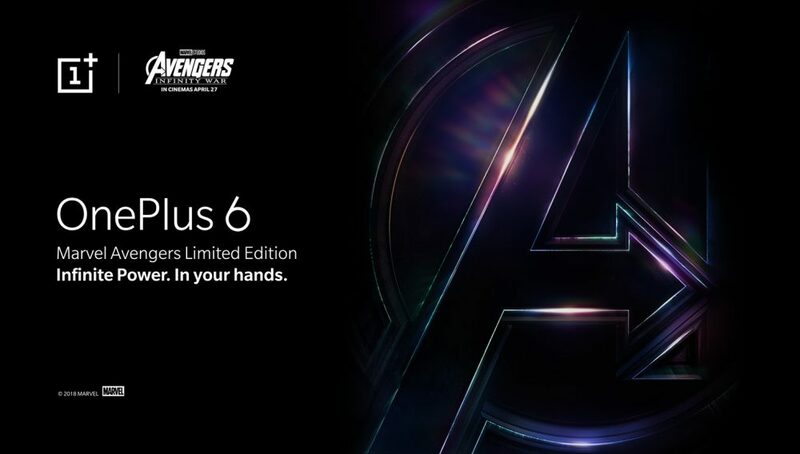 This time around, it isn’t a feature, but, the OnePlus 6 Avengers Limited Edition which will launch along with the regular OnePlus 6 in India on May 17th. Following the overwhelming success of OnePlus 5T Star Wars Edition, OnePlus and Disney have further bolstered their relationship with the announcement of OnePlus’ partnership with Marvel Studios in light of the upcoming release, Avengers: Infinity War. A few days ago, OnePlus confirmed its partnership with Marvel Avengers: Infinity War, an upcoming superhero film that, in fact, releases today in India. However, in that announcement, the Chinese smartphone maker did not explicitly mention an Avengers-themed OnePlus 6. The new teaser released by the company now confirms the smartphone. The teaser shows glimpses of the movie and barely gives anything away about the smartphone. 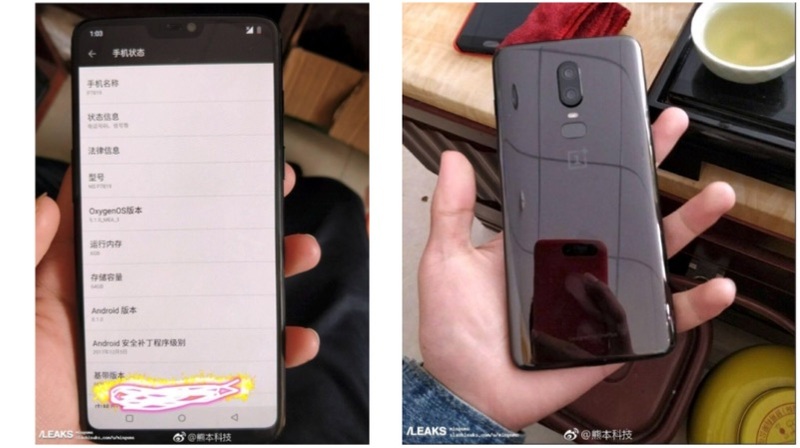 However, it appears that the OnePlus 6 Avengers Edition could have a glass back with a Carbon Fibre finish. A one-second shot of the device shows a Carbon Fibre-like back panel, which was one of the back panels users could buy for the OnePlus One and OnePlus Two. This could be possible, considering the company brought back the famed Sandstone finish on the OnePlus 5T Star Wars Edition. It is worth noting that the OnePlus 5T STar Wars Edition was launched in other countries as the Sandstone Edition, meaning a Carbon Fibre Edition could be in the pipeline for OnePlus in other countries. The company has already confirmed that the OnePlus 6 will have a glass back, and the Avengers Edition could be a unique offering from OnePlus. The OnePlus 6 Avengers Edition is expected to be only available in the 8GB and 256GB storage model. Considering OnePlus’ pricing strategy, the OnePlus 6 Avengers Edition will be priced slightly higher than the regular OnePlus 6 256GB storage model. The launch of the OnePlus 6 is scheduled for 17th May and will go on sale in India on the 21st of May via Amazon. Stay tuned for more updates.